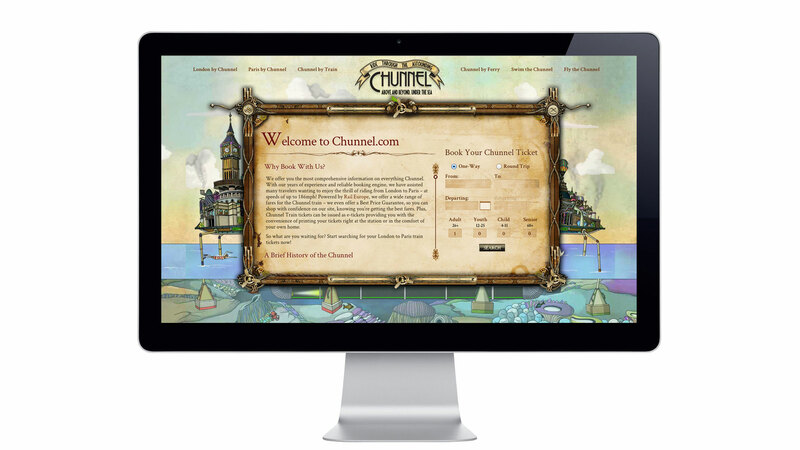 We created an interface for the Rail Europe web site, chunnel.com, where passengers can purchase tickets for Eurostar and ferries. 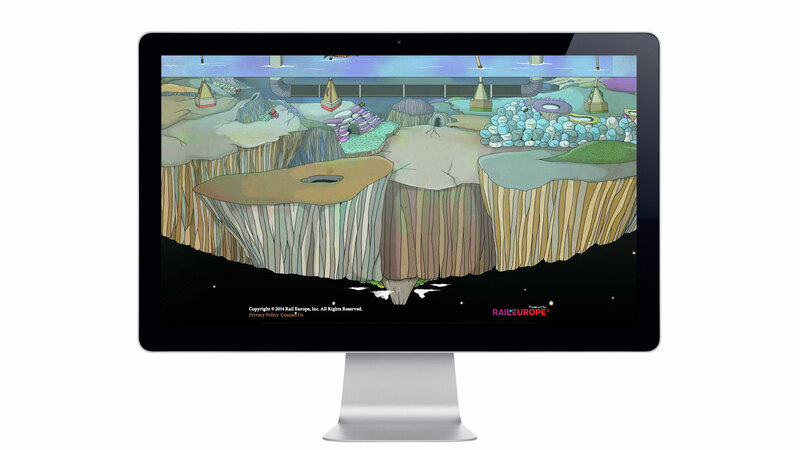 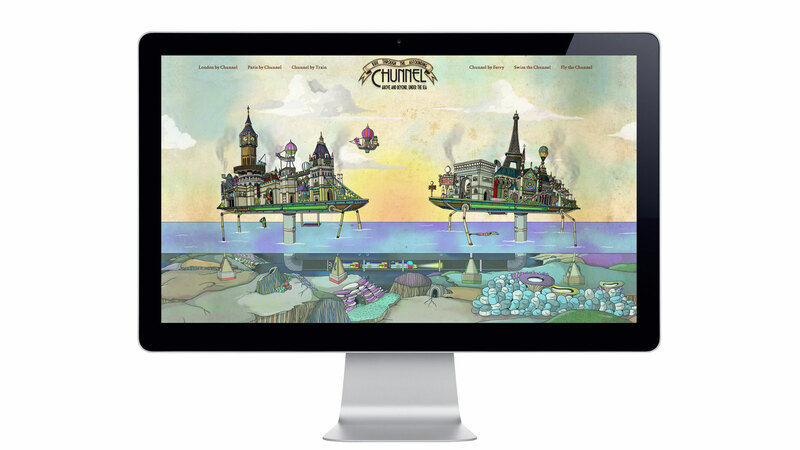 In response to Rail Europe’s request to create a new fun interface, we came up with an idea to create a web animation. 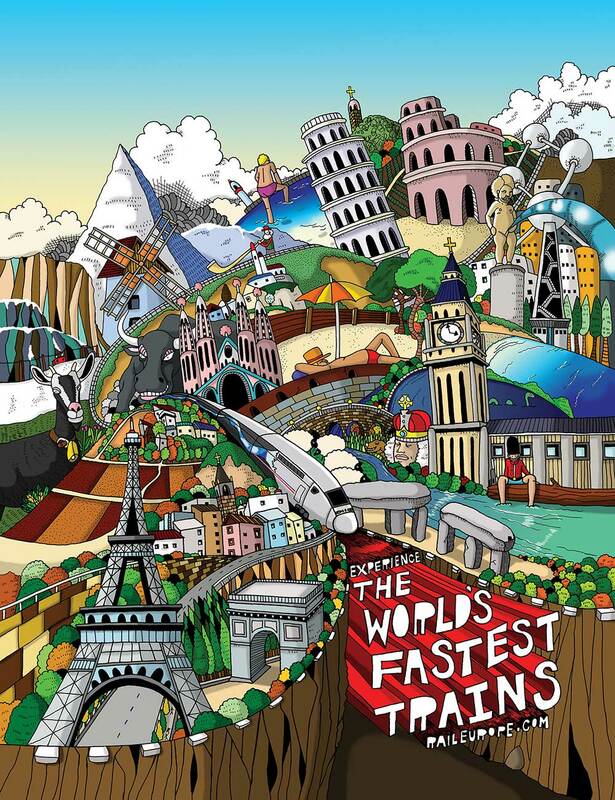 London and Paris are floating in the sea while the Eurostar train is coming and going through the Chunnel and the ferry is moving across the sea. 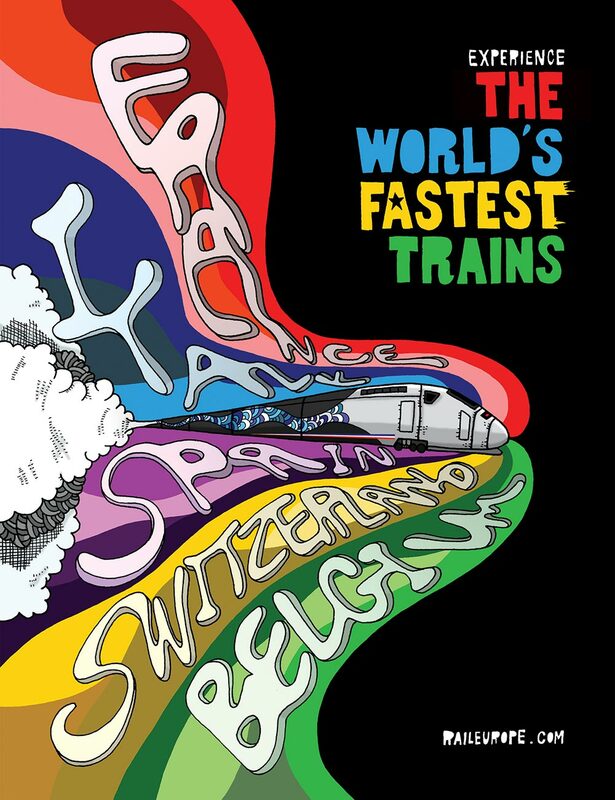 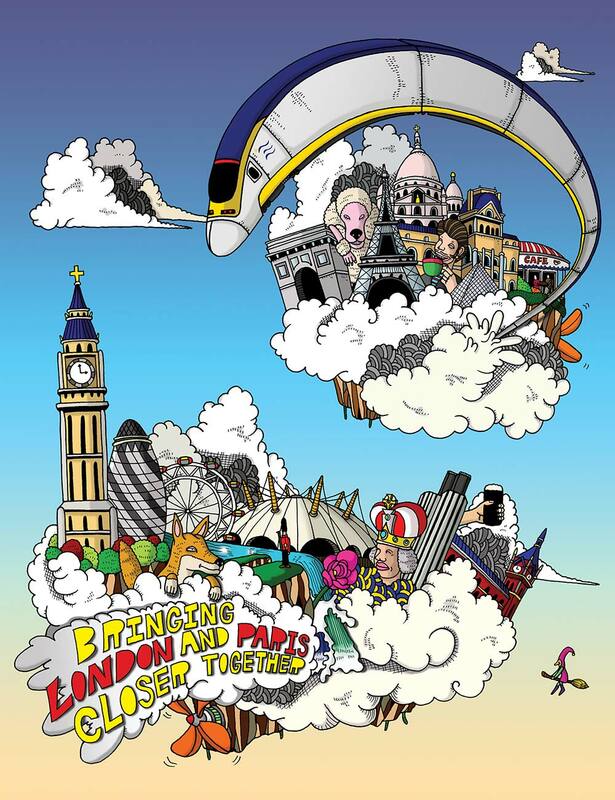 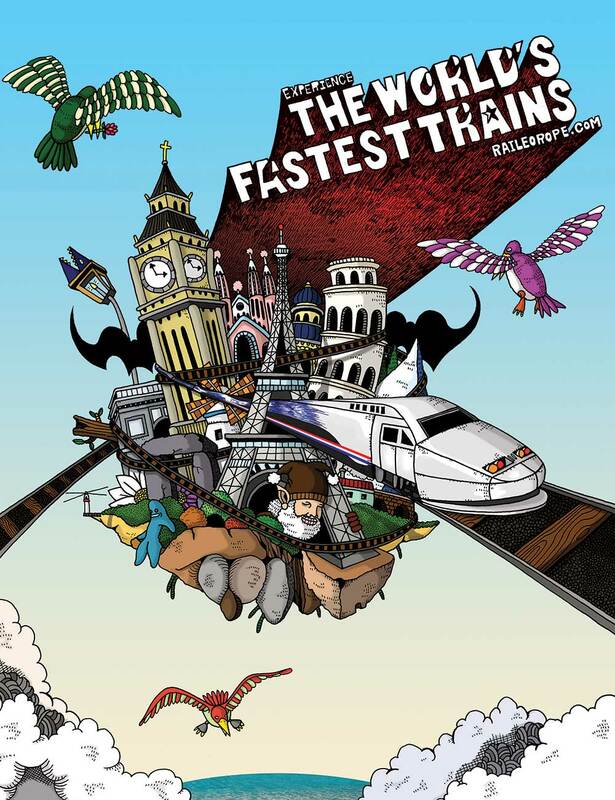 We also designed a poster for other rail companies including Eurostar and TGV.